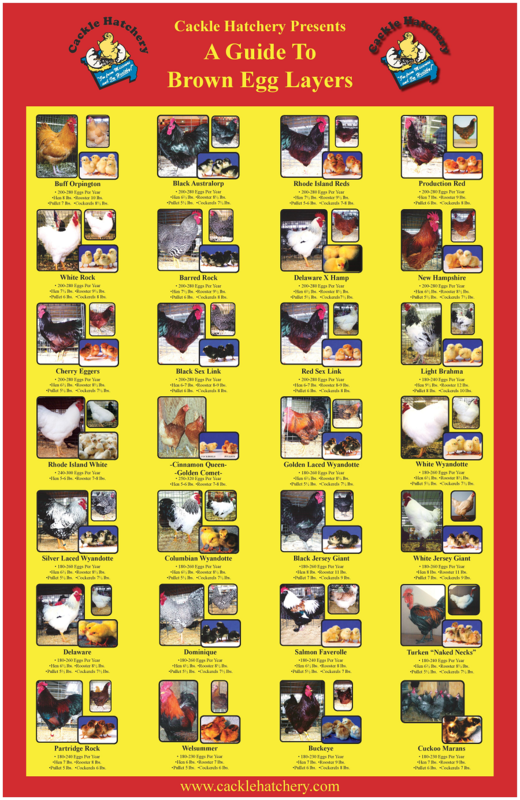 If you’ve been on the lookout for gifts for poultry lovers, we have the perfect product: Chicken Posters! Not only do these poultry posters make great gifts, but you can use them for 4-H or FFA projects. They also serve as an educational piece for school projects. Whether you want a chicken poster for educational use or to give as a gift, we have two different options to choose from. Pick between our Brown Egg Layer Breed Poster and Embryo Development Poster today – or order both! Click on the posters below to view each option in greater detail, or call us at 417-532-4581 for more information. FREE SHIPPING on all supply order totals exceeding $25.00.